For many years the Queen City Rotary has been supporting local organizations that work with the youth of greater Manchester. These local organizations provide services such as food and clothing, school support, and even bicycle repair. Their goal is simply to make Manchester a better place to live for kids. Recently the NH LEGO League was asked to provide technical support and classroom training for the FIRST Jr. STEAM Ahead program in Manchester, NH. FIRST Jr. STEAM Ahead is an initiative to provide a robotics education to fourth graders in the City of Manchester. Since 2009 the NH LEGO League has been designing, and presenting classroom educational programs that focus on STEM related activities, but also emphasize teamwork, problem solving and communication skills. 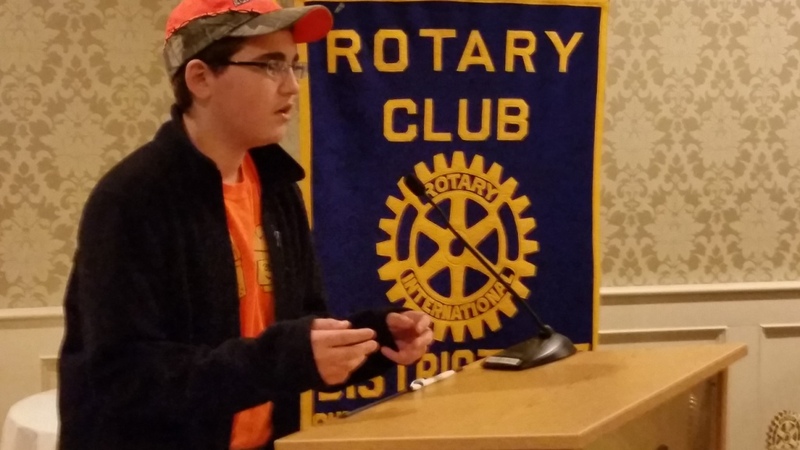 Recently the NH LEGO League was invited to present information to the Queen City Rotary in Manchester, NH. The focus was to discuss the power of LEGO bricks as a tool to help educate New Hampshire's students. During the presentation we caught the interest of an aide from the office of Manchester Mayor Ted Gatsas. 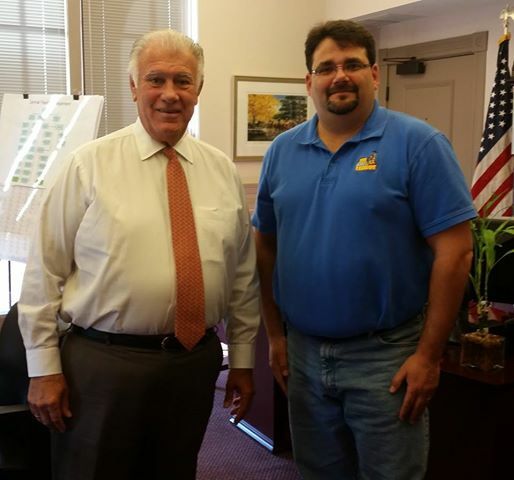 "It was an honor to be invited to speak with Mayor Gatsas. Manchester has been pioneering a robotics education program that is amazing." stated Dan Hughes Founder of the NH LEGO League. 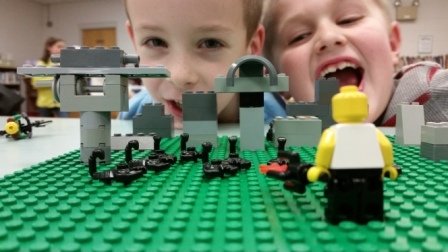 The NH LEGO League in conjunction with the Hooksett PTA will be hosting a series of Master Builder LEGO building challenges over the next few weeks for kids grades K-5. Students will be working on fun challenges learning LEGO Master Builder skills and showing off their creativity. The program also provides a fun social environment where kids work in teams and present their builds and ideas to fellow builders. At the conclusion of the program students will be recognized as NH LEGO League Master builders including several who will be earning their Third Degree Master Builders certification. For more information on brining the NH LEGO League Master Builder program to your school please visit www.nhlegoleague.com. The Kings of Konstruction, a FIRST LEGO League team from Goffstown NH earned a spot at states to compete with the best teams in NH on December 6th. The Kings took top honors at the regional competition in Concord by finishing 1st in “Robot Design and Technical Presentation” and 2nd in the “Robotics Competition”.